On Monday, Samsung’s vice-president announced that the Galaxy Note 8.0 would be formally announced at this year’s Mobile World Congress at the end of February. Excitement has clearly gone around the company, enough for an alleged picture of the new device, as well as its hardware specifications, to leak online via a Twitter account of Spanish language classifieds website which has not hesitated to spread the word and win its fair share of publicity. As for the specs, the Note 8.0 has an 8-inch display with a resolution of 1280 x 800, a 1.6Ghz quad-core processor, 5MP camera on the back with a 1.3MP fron-facing camera, 16GB or 32GB versions (3G, Wi-Fi), runs Android OS 4.2 Jelly Bean, 4600 mAh battery, 330 grams and overall dimensions are expected to be 211.3 x 136.3 x 7.95mm. 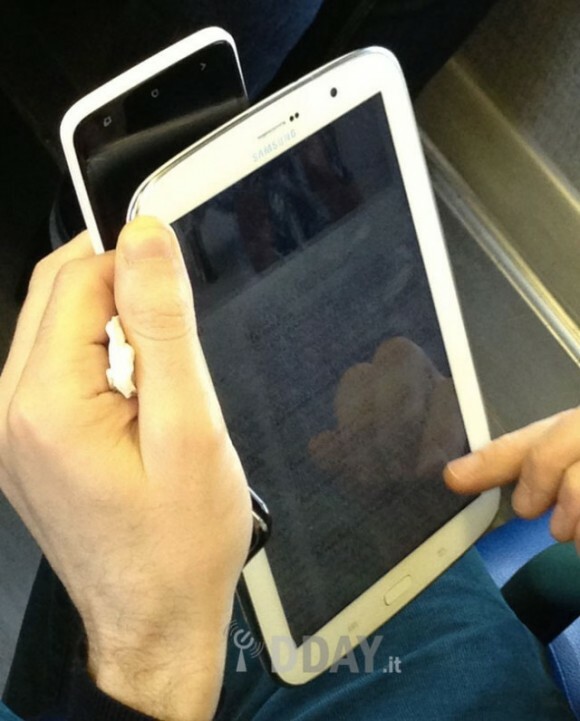 Finally, the S-Pen is located at the bottom right of the Note 8.0. No word on when the 8.0 will be available or potential price points, but this will be showcased at the upcoming Mobile World Congress in Barcelona. 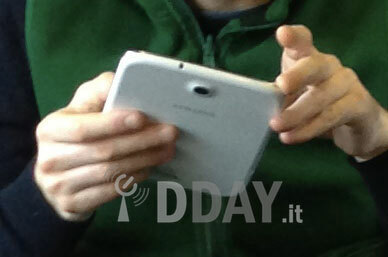 According to rumours, Samsung will launch two versions of the tablet, depending on the connectivity suite. While model number GT-N5100 will have cellular data as well as Wi-Fi, the version named GT-N5110 will be a Wi-Fi-only unit. Other connectivity options in the device will be Bluetooth 4.0 and microUSB 2.0. The tablet is said to weigh 330gm and run on a 4,600mAh battery.